Everyone has heard of Canada Goose winter jackets, but I bet you haven't heard of Toboggan Canada jackets! The Toboggan Canada label started in 1977, which is why I was surprised to not have heard of them all these years later. Apparently the label that was started 39 years ago by two brothers, has now been rebranded by one of the original founder's own two sons! 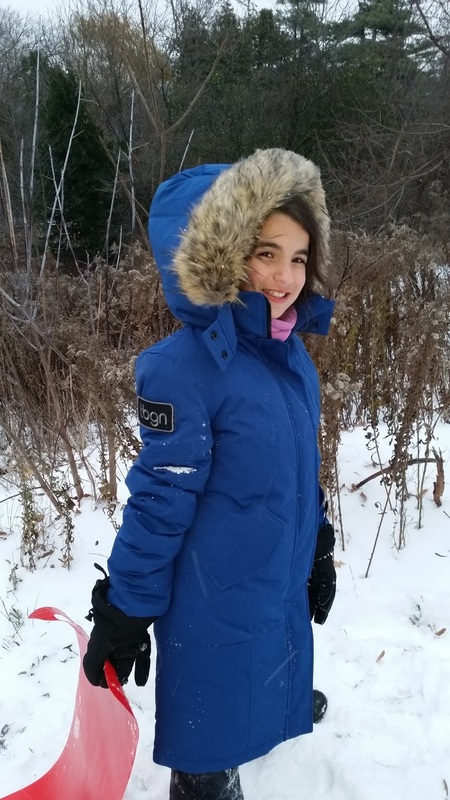 My family has fallen in love with Toboggan Canada's jackets: from the quality craftmanship, to the extreme down-filled warmth, to the styling. If you are a fan of Canada Goose, you should definitely check out Toboggan Canada. They take the fashion beyond the tried and true parka, to their own uniquely styled deep winter jackets--that are designed here in Canada. 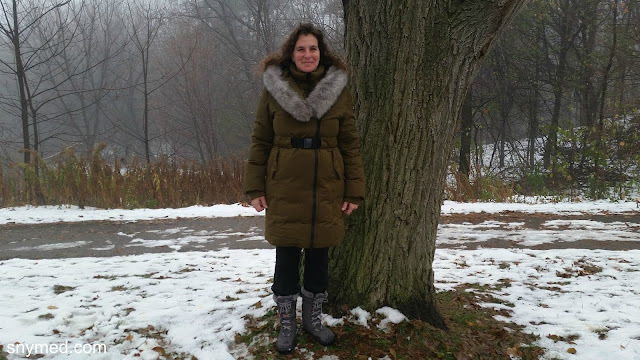 Specifically, I'm talking about Eva-B Long Winter Jacket, which I will discuss more below. I like that Toboggan Canada makes winter jackets for the entire family. 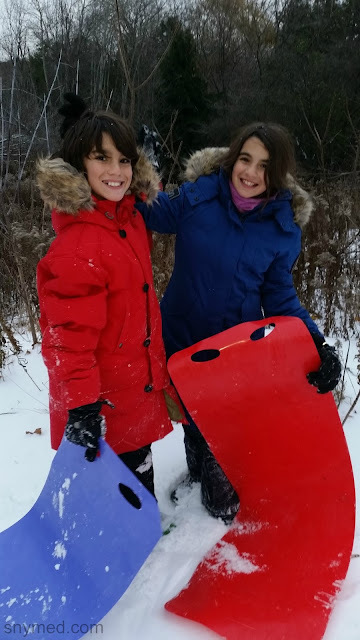 The Toboggan Canada website has a women's, men's and kid's section, making shopping easy. 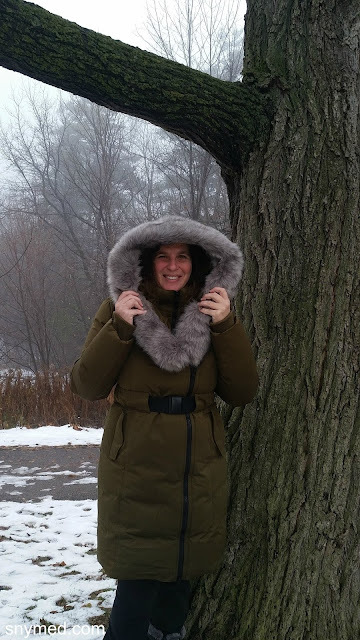 From a Canadian winter perspective, the jackets are super warm and down-filled, and the hoods are lined as soft and cozy as a baby's blanket. 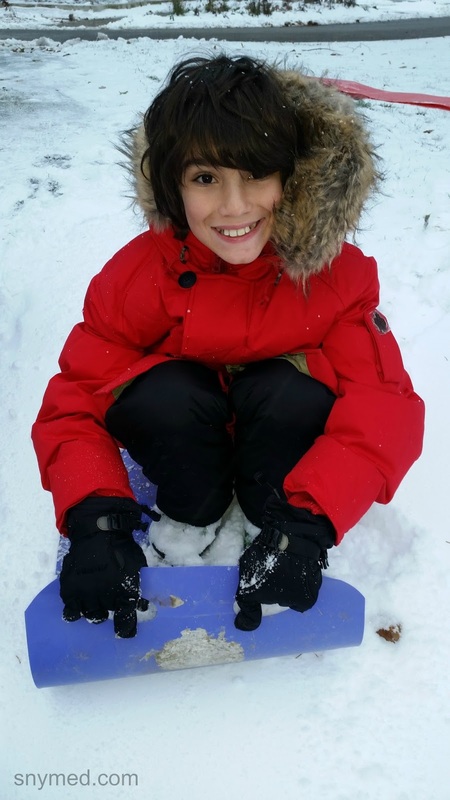 The jacket is constructed from a water-repellent and water-proof Taslan shell, which was very durable and kept the kids dry while sledding down pretty rough hills. The Vanessa Winter Jacket Stands Up to Sledding! The Vanessa Winter Jacket in blue stole my heart when I first saw it. You can see my daughter wearing it, above, on a snowy day. The scent is like a feather duvet, and it's long length will keep you warm up to your knees. It has a double zipper, which can be unzipped without splitting when you sit in the car. The hood is trimmed with faux beaver, and it's like a chunky sherpa lining. My daughter raved about the lined pockets, which are good for heating cold hands. The hood is decorated with faux raccoon fur for style, and the hood unsnaps when unneeded. 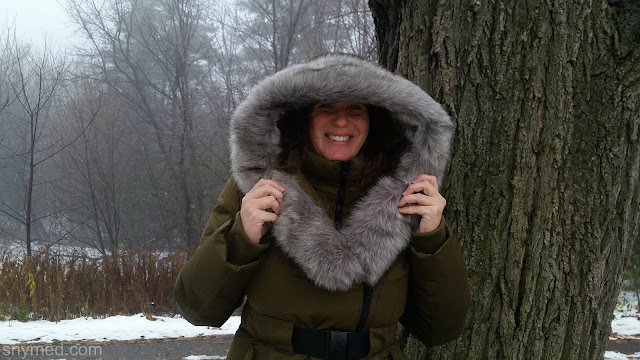 Aside from being a super warm jacket, I loved added features of the jacket like the rib-knit cuffs that prevent wind (and snow) from blowing up the sleeve, and the pockets that feature magnetic closure. The beautifully lined jacket features a generous inner pocket for your cellphone or wallet. Nice touch: From a fashion perspective, I loved how the Vanessa jacket includes 4 interchangeable velcro patches for each sleeve. It's a nice touch! 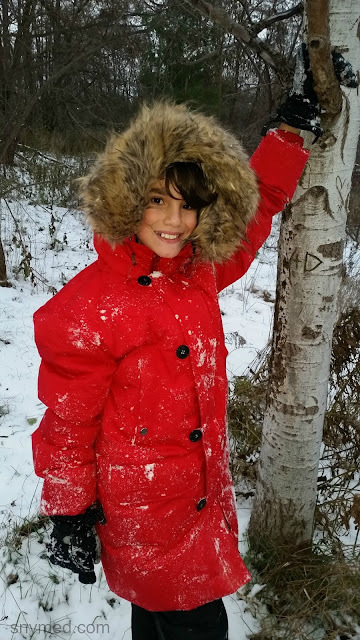 My son went crazy for his Tomas Winter Jacket in red, and kept remarking that he felt like he was wearing a feather duvet. Aside from being very warm for our harsh Canadian climate because it covers the behind and upper thighs, it features the softest lined hood you have ever felt. I said it before, but it was made from the same material as a baby's security blanket...so soft! The hood features faux coyote fur trim, which can be unzipped if unneeded. There is a drawstring inside the jacket to prevent cold air and snow from blowing up your torso. The jacket features 4 outer pockets for your cellphone, wallet, bus pass, etc...and there is a generous inner pocket with a zipper for valuables. There is even a small inner ticket pocket. Just like the previous Toboggan Canada jacket that I mentioned, it boasts rib-knit cuffs that prevent wind (and snow) from blowing up the sleeve. Nice touch: I liked how the Tomas Winter Jacket has a large front panel that covers the zipper to keep the wind out. The panel is secured by buttons, which added a nostalgic look to this men's jacket. Earlier in this article I mentioned the Eva-B Long Winter Jacket, which is a style unique to Toboggan Canada. Like the previous two jackets I mentioned, it is also down-filled and features a water-repellent and water-proof Taslan fabric. It is meant to cover the behind and upper thighs, but if you're short, consider the Eva-B Winter Jacket, which is not as long. "You Won't Be Cold In This Jacket This Winter"
The centerpiece of this jacket, is it's magnificant faux fox fur hood. It definitely makes a fashion statement and is eye-catching. The jacket also cinches in with an easy to fasten belt, which adds to the look of the Eva-B. The jacket also features rib-knit cuffs and a neck piece to prevent cold weather from blowing into your garment, and toasty polar fleece lined pockets for frozen fingers...which snap shut with magnetic closures. There is a handy zippered inner pocket to hold valuables. Nice touch: I love how the jacket zips up twice: once in the under layer, and once in the outer layer. It not only keeps the wearer toasty warm, but paired with the easy clasp belt, it creates an A-line figure and does not give a bulky appearance. Hitting the Slopes in Toboggan Canada! 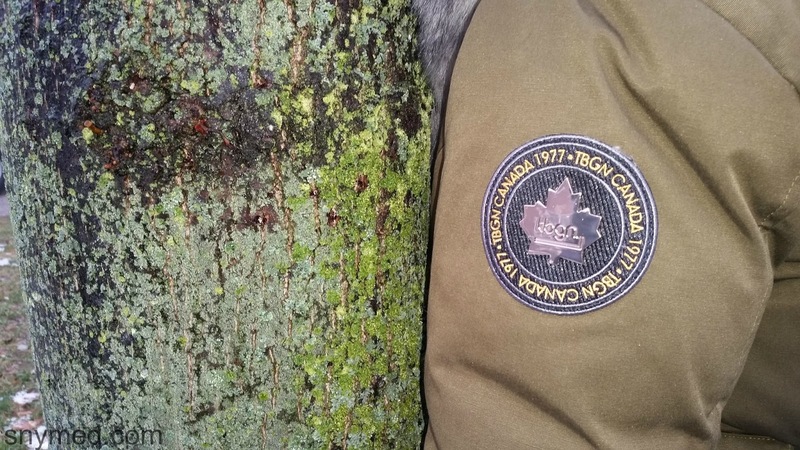 Of special interest, all of the jackets in this article come in different colours and sizes than are shown. Some are also available in plus sizes. You can check out the entire Toboggan Canada line here. Follow Toboggan Canada on Social Media! Want to WIN a Toboggan Canada Winter Jacket? WIN a Toboggan Canada winter jacket from SnyMed.com! 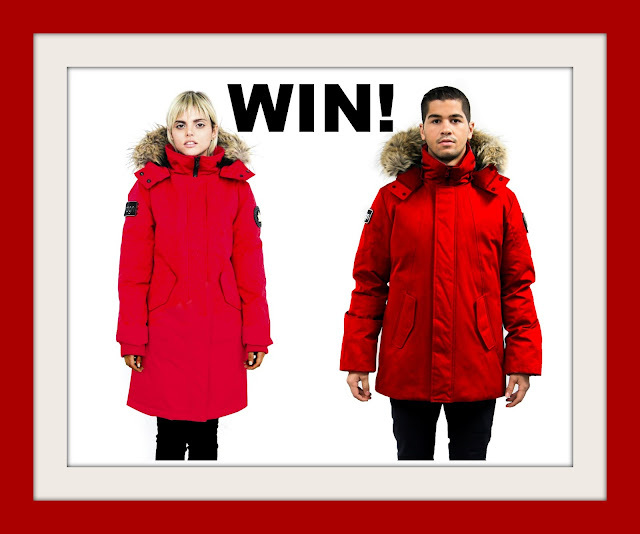 Choose from the Vanessa winter jacket in red for women (sizes XXS to XL), or the Nicky winter jacket in red for men (sizes S to XL)! Jacket, size and colour subject to availability, and may be substituted for a jacket of equal value. Contest open to Canada & USA, and ends on December 14th, 2016. LEAVE a COMMENT below stating your favourite or least favourite part about winter. Then, use the entry form below to enter the contest. GOOD LUCK! Kellogg's Rice Krispies for the Holidays & CONTEST! Make a Treat-Shaped Toy, Post it on Social Media, & Kellogg's Donates $20 to The Salvation Army! It's that of year again for Rice Krispies' Treats for Toys! For every photo uploaded or shared on social media, Kellogg’s Rice Krispies will donate $20 to The Salvation Army so they can purchase a real toy for a child in need during the holiday season. 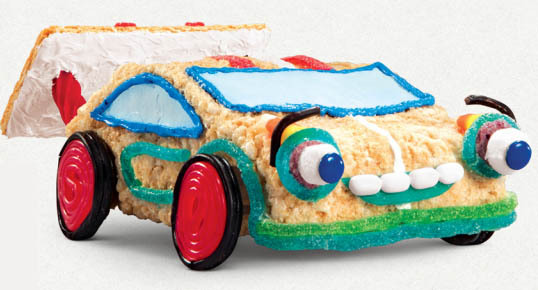 Simply create a toy-shaped Rice Krispies treat and share a photo on www.TreatsforToys.ca, Facebook, Twitter or Instagram using the hashtag #TreatsforToys. It's that easy (and tasty), and Kellogg's Rice Krispies will a $20 donation to The Salvation Army! See this Kellogg's Rice Krispies Squares recipe to get started, then follow these "Character Recipes" to make the car above, a robot, bunny, a princess, or a dinosaur...all made out of Rice Krispies squares! 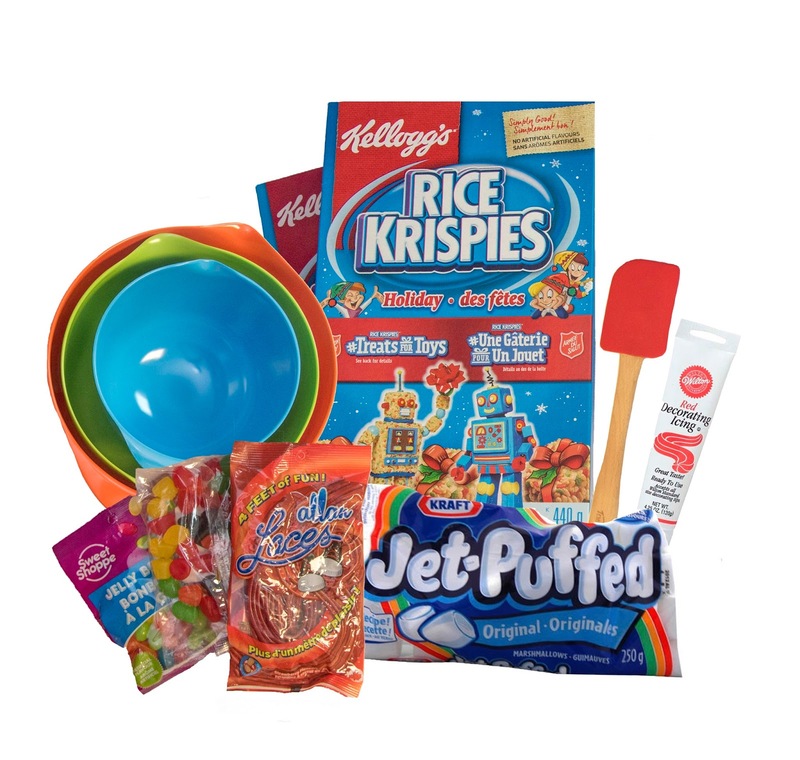 WIN a Rice Krispies Treats for Toys kit from SnyMed.com, as shown below! (Prize may be slightly different than as shown.) Contest ends Friday December 2nd, 2016 and is open to Canada (sorry USA). Leave a COMMENT below stating what toy-shaped Rice Krispies square would be the most fun to make (ie: a car, robot, bunny, princess, dinosaur, etc) and then use the entry form below to enter. GOOD LUCK! It's Giveaway Time! You could WIN This! Disney Moana Comes to Theatres This Month & CONTEST! Disney's Moana Comes to Theatres November 23rd, 2016! If you're wondering which movie to take the kids and grandkids to this Christmas break, Disney's Moana releases on November 23rd. This CG-animated film is about teen Moana who yearns for adventure, and sets sail on a quest to save her people...and discover her own identity. 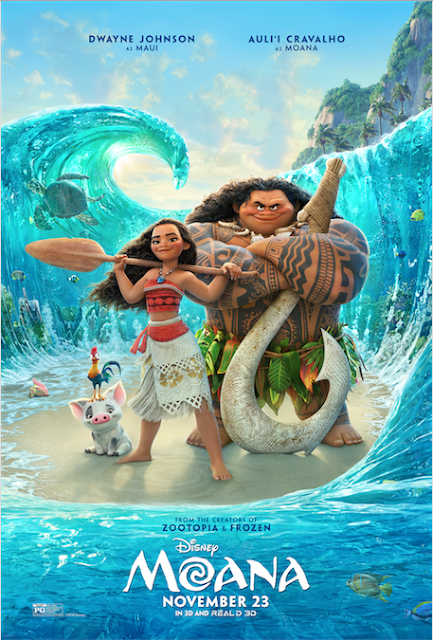 Along the way, Moana (voiced by Auli‘i Cravalho) meets demigod Maui (voiced by Dwayne Johnson, "The Rock"), who guides her in her mission to become a master wayfinder. 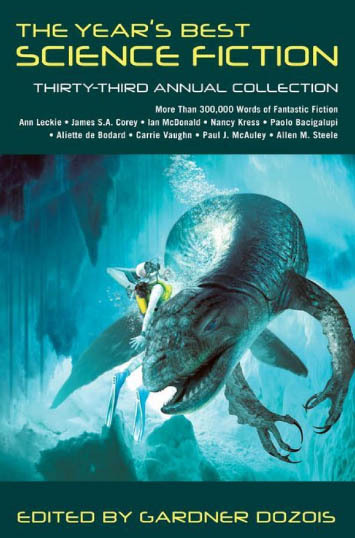 Together, they navigate the open ocean on an exciting voyage, encountering gigantic monsters and great perils throughout their journey. 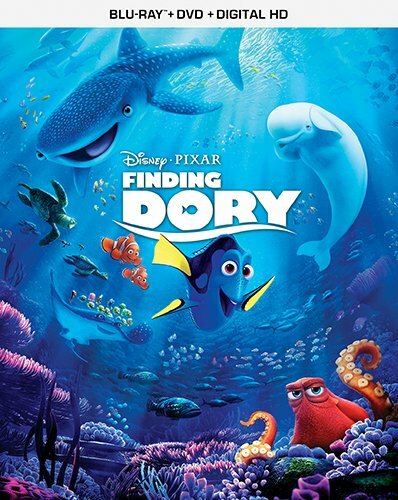 By the end of the film, Moana proudly completes her quest and finds out who she truly is. WIN 1 of 2 family passes (of 4) to see Disney's Moana movie in Toronto, Ontario on Monday November 21st, 2016 at 7:00pm. Contest ends on Friday November 18th at 8:00pm EST. Leave a COMMENT below stating what you plan to do over the winter break. Then, use the entry form below to enter the contest. GOOD LUCK! Fall 2016 Sports Programmes in Toronto & the GTA at TAC Sports! DISCOUNT CODE! Can you tell which two sports my son is dressed for? As we sit upon the cusp of August and September, it's time to start getting the kids ready for the school year. For me, it's not just shopping for back-to-school clothing and school supplies, but thinking of after school athletic programming to round off a heavy academic load. In our household past choices have included soccer, karate and swimming for the kids. We also incorporate Girl Guides in my daughter's fall schedule. However, signing up early for such programmes is essential, as all the best ones tend to fill up quickly. In Toronto and the GTA, TAC Sports is an excellent choice for weekly soccer, basketball or tennis lessons (they also offer tennis for adults). Over the years, I've also been pleased with the coaches who mentor the children. TAC Sports was where my 8-year old son solidified his interest in soccer, which lead him to join a house soccer league--and shortly thereafter be recruited into a rep soccer league. TAC Sports is also where my 11-year old son developed an interest in basketball, which he has asked to continue pursuing this fall. TAC Sports caters to kids ages 4- to 12-years old, and also offers tennis lessons for adults ages 18+. These lessons are great for families, both kids and parents, who can either pick one sport or get a package of two. Don't forget to use promo code SNYMED to receive $30 off (good on any TAC Sports programmes)! 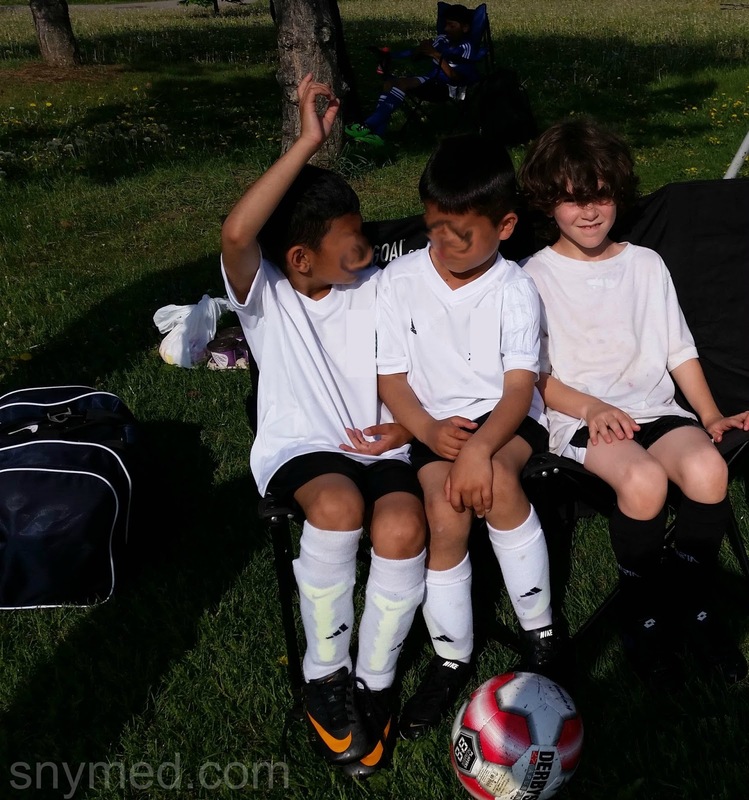 TAC Sports Fall Programme Registration <--Use discount code SNYMED to get $30 off TAC Sports! How do you keep the kids active during the school year? What's your child's favourite sport? Make Your 2 Minutes Count! I recently asked my husband if he was up for a small challenge: would he like to join me and try a two step toothbrushing programme. 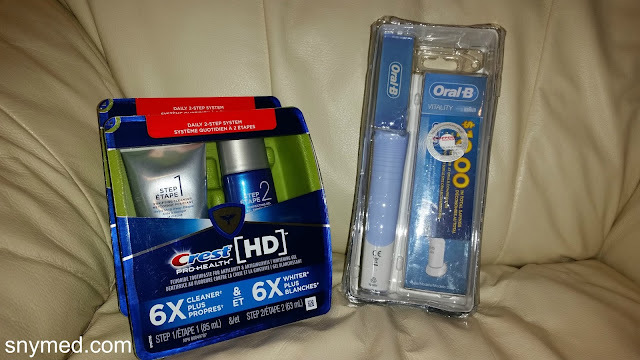 To sweeten the deal I even threw in an electric toothbrush for him, the gadget aficionado (I would use a traditional toothbrush). I mentioned that the toothpaste claims to help with plaque and whitening at the same time. Needless to say, he was right on board with the idea. Note: this product is not for children. 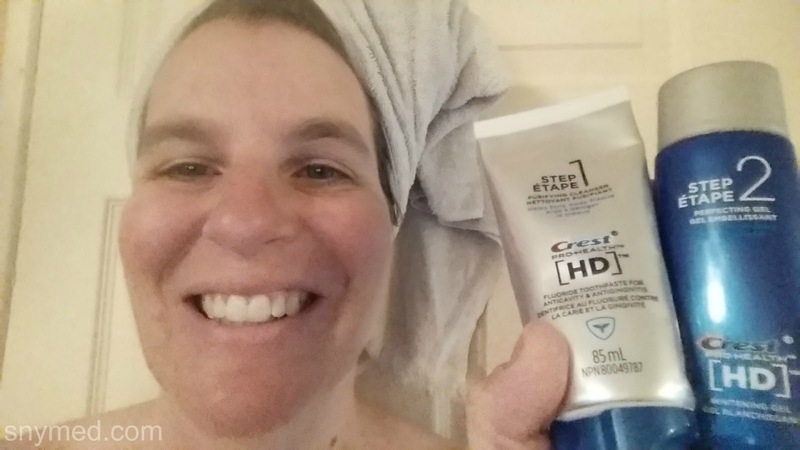 For 10 days, both my husband and I abandonned our old toothbrushing regime and tried the Crest Pro-Health HD two step toothpaste. The routine goes like this: brush for one minute with Step 1, then spit but do not rinse your mouth, then brush for another minute with Step 2 (rinsing afterwards). Step 1 is the paste that claims to help with plaque, and Step 2 the whitening agent. Why a two-step programme? This process is supposed to isolate key ingredients so that they can perform at their peak. Accountable - Doing the Crest Pro-Health HD routine together ensured that we were accountable and did not miss any brushings. New Routine - After a lifetime of using a one-step toothpaste, it took a short while to remember to use the Step 2 paste as well (and not rinse in between), but we quickly got used to it. Different Texture - We found that the Step 1 paste was a grainy texture although the Step 2 felt like the gel to which we were accustomed. We quickly got used to the texture of the Step 1 paste. Didn't Foam - Neither the Step 1 or Step 2 pastes foamed up like our previous paste, which was neutral to us. Less Time Brushing - With Crest Pro-Health HD 2 minute brushing routine, we actually found that we were brushing 5 minutes less than with our other paste. This is a good thing, right? Fresh & Clean - We both agreed that after using the Crest two-step routine, our breath smelled fresh and our teeth felt clean. Both the Step 1 and Step 2 toothpastes had different tastes from one another, both each one pleasant. Shiny - After brushing, our teeth seemed to be "shiny". Crest Pro-Health HD is now available in Canada, if you wish to try out their two-step toothbrushing programme for yourself. Have you tried this two-step paste, and if so, did you notice a difference in plaque or whiter teeth? If so, we'd love to hear in the comments below! Would you try a two-step toothbrushing routine? If you could change one thing about your smile, what would it be (whiter smile, straighter teeth, etc). 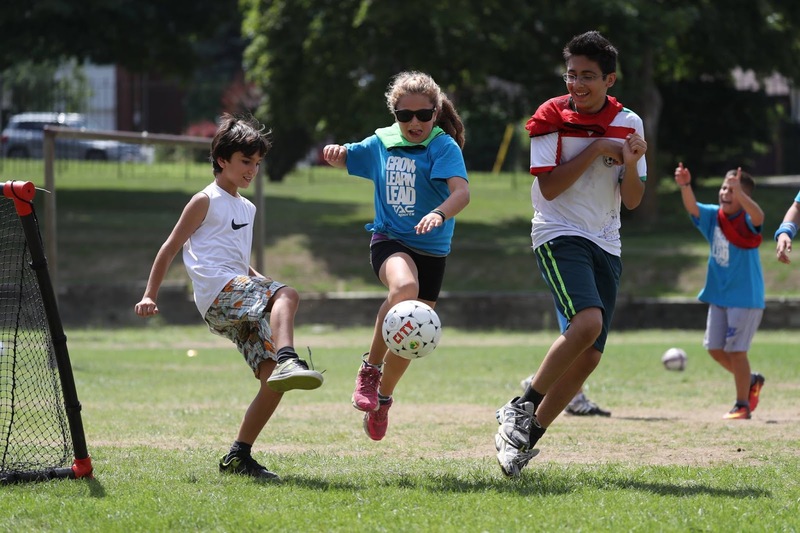 Toronto & GTA Summer Camps at TAC Sports! 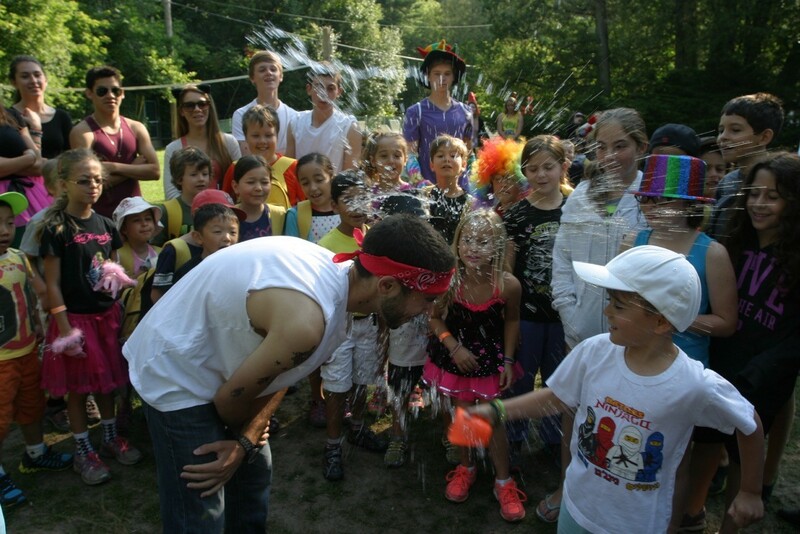 CONTEST: Win a Week of Camp! 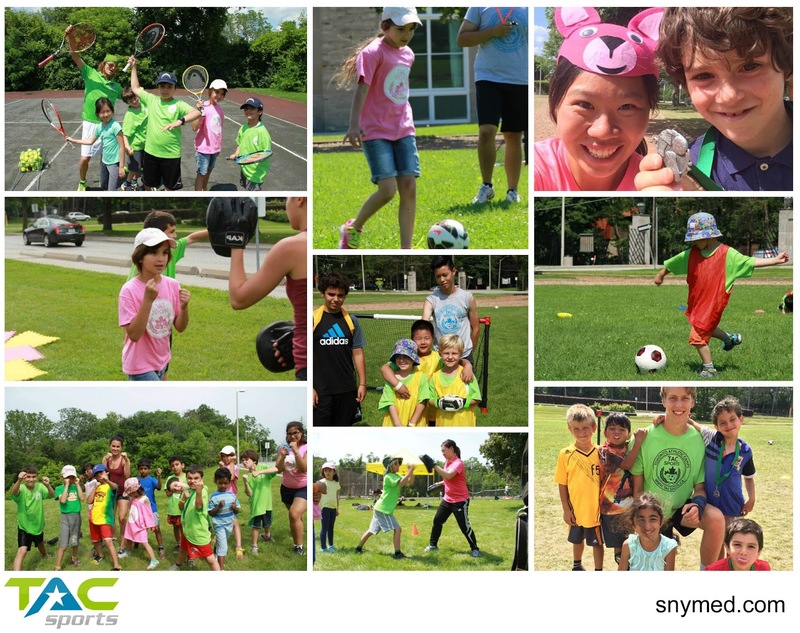 TAC Sports Summer Camps - Toronto & the GTA! TAC Sports are fantastic summer camps in the Toronto and GTA, offering half-day and full-day programmes to empower your sons and daughters, build self-confidence, and keep them active! Aside from a great sports programme, they also offer robotics/science at two of their campuses. Their main camps are for ages 4- to 12-years old, but they also offer L.I.T. programmes for ages 13- to 16-years old. 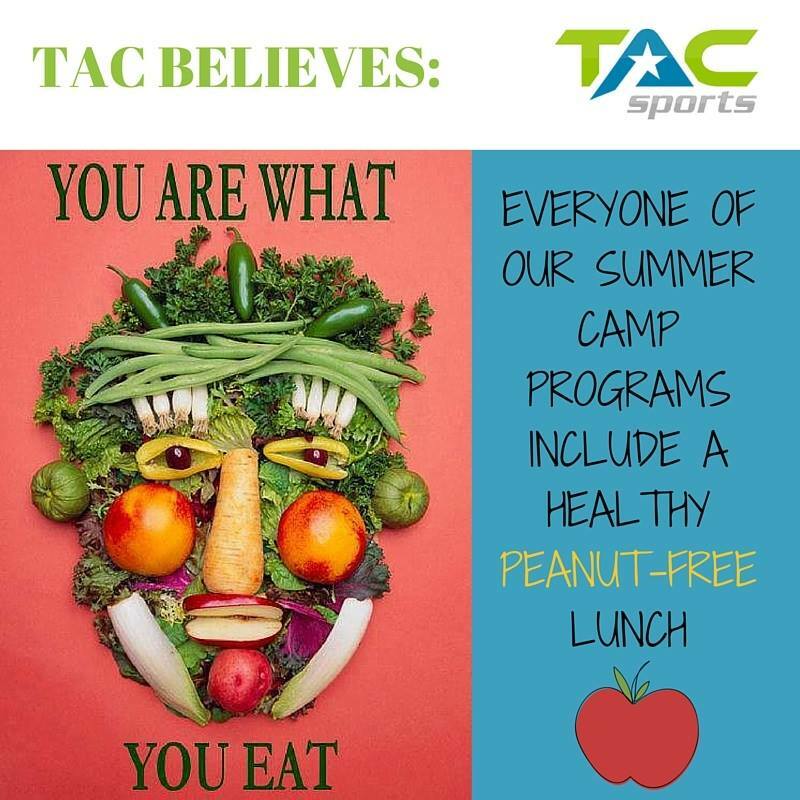 My 5 kids attended TAC Sports camps last summer and really enjoyed improving their sports skills, the wonderful counsellors, and spending a day outside in the fresh air (they go inside if it rains). At that time, my middle son was just developing a love for soccer. It was incredible to watch as his skill level improved throughout the summer--and we signed him up for TAC Sports soccer in the fall too. When school started, we signed him up for House League soccer--and he was "drafted" this April into Rep soccer! 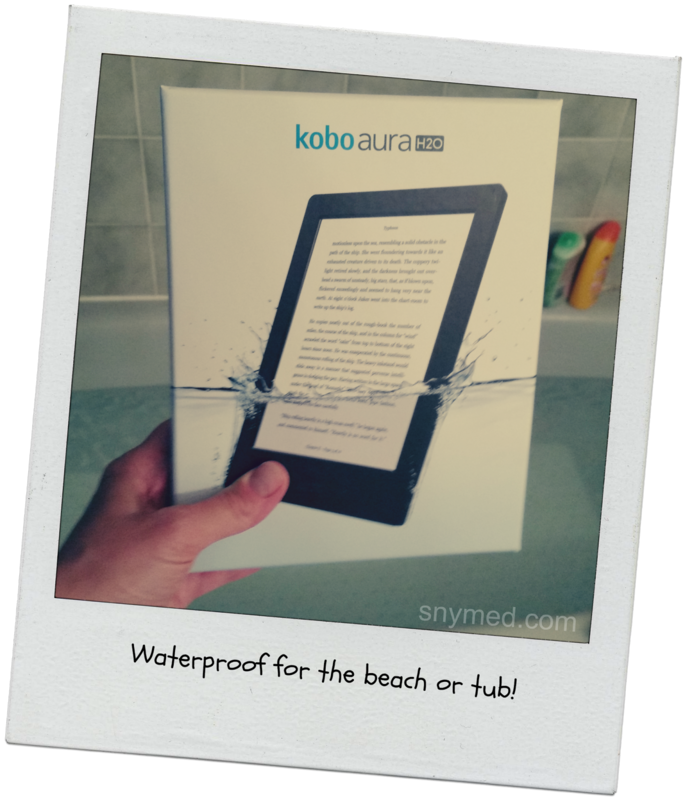 PROMO CODE: SNYMED gets you 10% off! TAC Sports Camp Registration <--Use discount code SNYMED to receive 10% off TAC Sports! 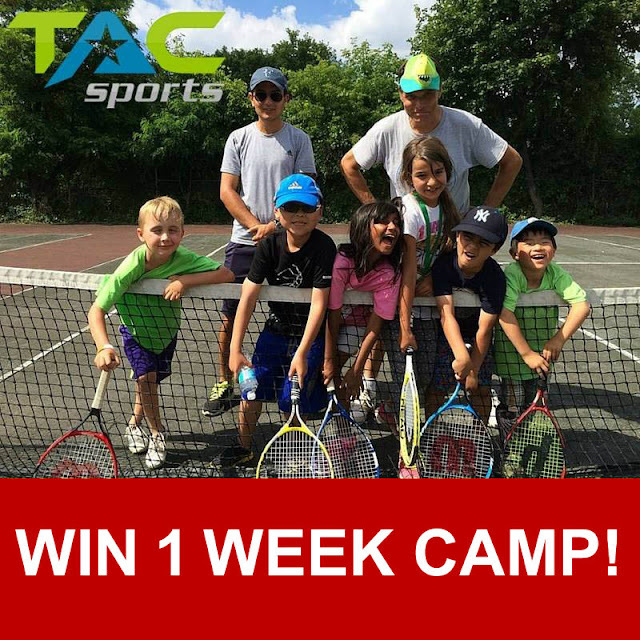 WIN 1 Week of TAC Sports Camp (1/2 Day)! WIN 1 week of TAC Sports half-day camp (am or pm) at a location of your choice (Toronto & GTA locations)! Contest ends Thursday June 30th, 2016. 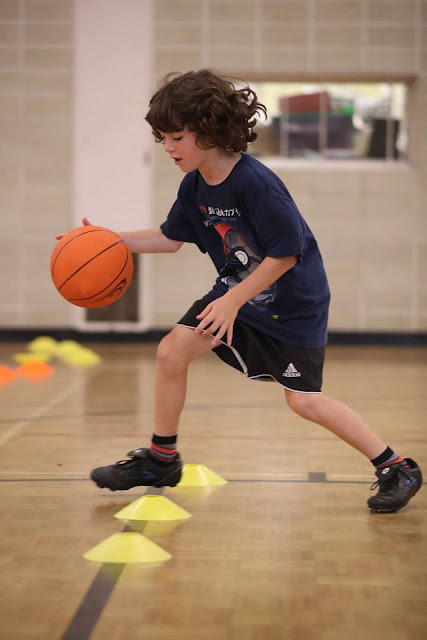 LEAVE a COMMENT below stating the activity that your child or grandchild is most interested in (that is offered at TAC Sports): basketball, dance, flag football, mixed martial arts, robots/science, soccer, swimming or tennis. Then, use the entry form below to enter the contest. GOOD LUCK! How About Adventure Valley Day Camp? It's hard to believe that summer starts next month--and with the start of summer, the end of school for two entire months! This year more than ever, I want to have a plan to keep the kids active, engaged and social--and keep them off of electronic devices. 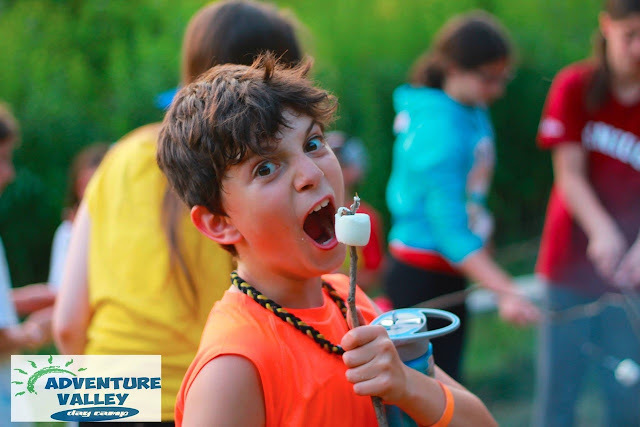 For those of you with the same mindset, have you considered Adventure Valley Day Camp on the border of Toronto and the GTA? It's a camp for both boys and girls, ages 3- to 13-years old. Camps runs from June 20th to September 2nd 2016. Located in a private, secluded oasis just north of Leslie and Steeles, Adventure Valley has 20-acres of lush property including 9 tennis courts, soccer and sports fields, a basketball and multi-sport court, outdoor heated swimming pools, nature trails, and a large air-conditioned activity centre and clubhouse with locker rooms. Their incredible array of activities, theme days and special events will keep your children excited and entertained all summer. They also offer *lunch programmes and *bus service for your convenience (*fee services). 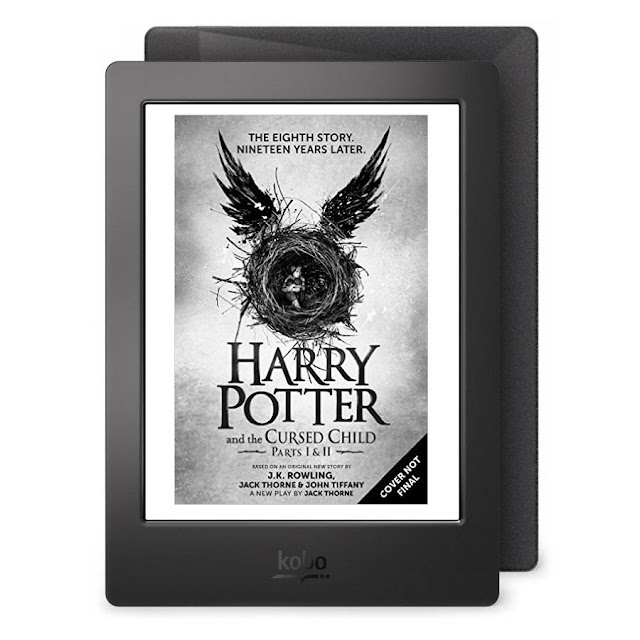 Give Him an Exciting Summer & Keep Him Off of Devices! 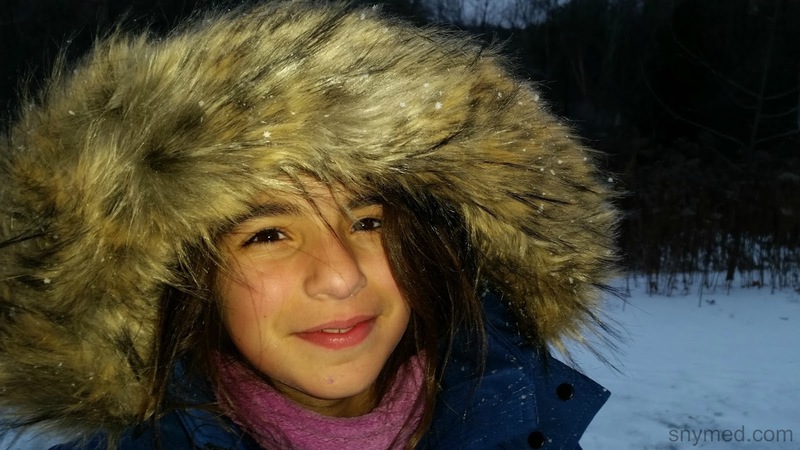 All five of my kids attended a few days of Adventure Valley's winter programme in December, and absolutely loved it! I was thrilled that they got plenty of outdoor time, stayed active, had fun and got to meet other kids their age. 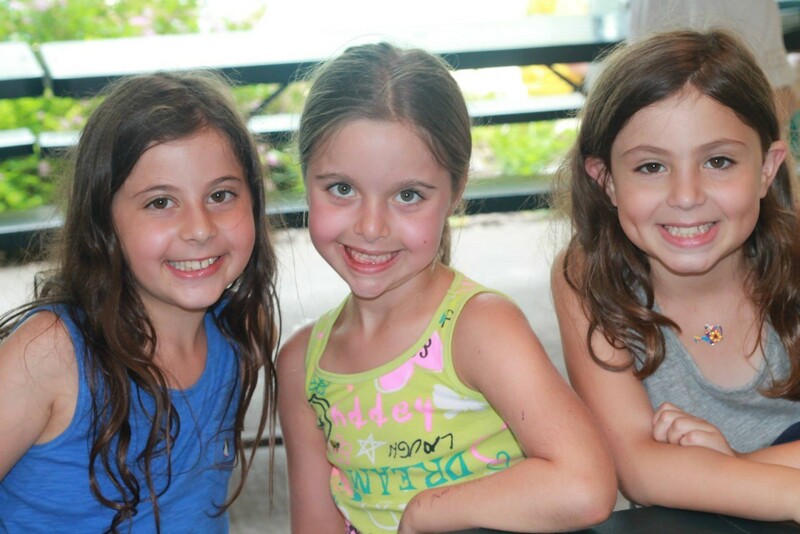 They had an absolute blast and raved about the camp! While attending Adventure Valley Day Camp, my 9-year old daughter really enjoyed baking cookies in the cooking class, making clay hearts in arts and crafts, going on nature hikes, and socializing with other girls her age. I like that Adventure Valley had a schedule, and kept her happily busy all day long. My 7- and 10-year old sons also loved Adventure Valley Day Camp and enjoyed archery, making clay creations, trying robotics, and especially enjoyed the nature walks (the highlight of one walk was seeing a mother coyote and pup in the distance). My sons were really delighted to be able to spend so much time outdoors, and came home eager to discuss their day at camp. I also felt that the my 5- and 6-year old sons were well-cared for at camp, and were supervised separately from the older children. The Adventure Valley counsellors were awesome! Why not register your kids for Adventure Valley Day Camp today? How will your kids or grandkids be spending the summer? 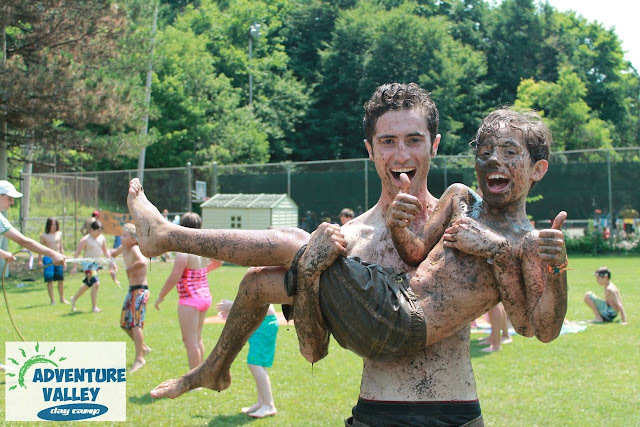 If you are planning on staying "at home", have you considered a summer camp like Adventure Valley? Alvin and The Chipmunks: The Road Chip Now on BluRay/DVD & CONTEST! My kids first fell in love with Alvin and The Chipmunks in the 2011 movie: Alvin and The Chipmunks: Chipwrecked. A neighbour child had recommended the film, and my kids fell in love with the movie. They have since watched it about two dozen times and it is a movie that all 5 of my kids, ages 5- to 10-years old can agree on. Similarly, my kids watched Alvin and The Chipmunks: The Road Chip in the theatre, and really enjoyed it. Although I wouldn't rate it as highly as Chipwrecked, all my kids did enjoy it. Compared to Chipwrecked, we would have liked to have seen more spontaneous singing and dancing chipmunk-style to pop hits--and more sight gags. Though Road Chip was funny and there were many laughs to be had. 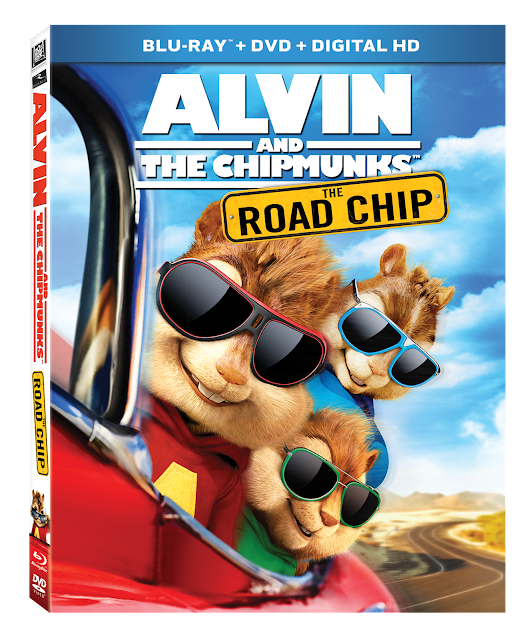 Alvin and The Chipmunks: The Road Chip is now out on blu-ray and DVD. VIDEO: Watch the movie trailer, below. 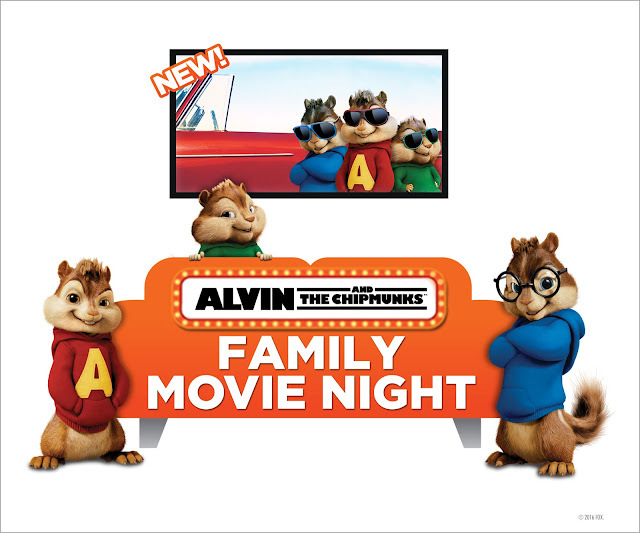 WIN 1 of 2 copies of Alvin and The Chipmunks: The Road Chip from SnyMed.com! 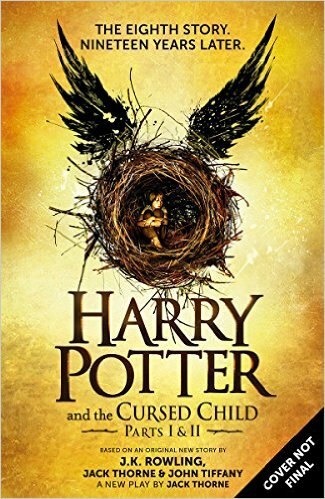 Contest open to Canada & the US, and closes on Tuesday April 12th, 2016. LEAVE A COMMENT BELOW stating what you would consider a fun road trip OR who would love to watch this video. Then, use the entry form below to enter the contest. GOOD LUCK! My Little Pony Friendship Is Magic: Friends Across Equestria on DVD March 1st & CONTEST! For numerous times over the years, I've written about My Little Pony, and how it was a part of my childhood. From the My Little Pony commercials, to the toy My Little Pony Show Stable that I received for the holidays one year. And I spoke of the delight I felt when my own daughter grew her own My Little Pony toy pony collection, and displayed them on a shelf in her bedroom! My Little Pony is not only revered by children, and there is also a strong adult fandom. I'm not properly educated on the lingo, but I believe that an older female MLP fan is called a "pegasister", and an older male fan a "brony". MLP Fans: please comment below to let me know if this is correct. My Little Pony Friendship Is Magic: Friends Across Equestria comes to DVD on March 1st, 2016 in both Canada and the US! Just like the DVD's title, the episodes carry the message that friendship is important and powerful. Ponies include Twilight Sparkle and best friends: Applejack, Rarity, Pinkie Pie, Rainbow Dash, Fluttershy and Spike (the dragon). Join them as they unite in friendship throughout their home of Ponyville, and across the wonderful kingdom of Equestria! 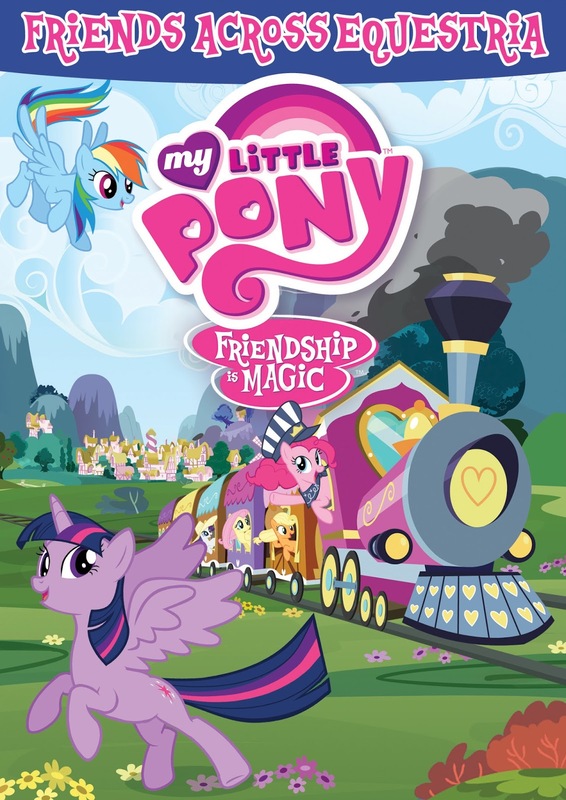 WIN 1 of 10 copies of My Little Pony Friendship Is Magic: Friends Across Equestria DVD, from the SnyMed.com blog! 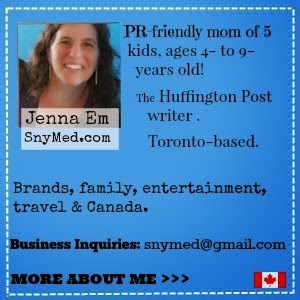 Contest open to Canada & the USA, and ends on Tuesday March 1st, 2015 at 8:00pm EST. Leave a COMMENT below stating who you would like to win this DVD for (ie: a child, grandchild, or even you) OR what you (or your child/grandchild) like best about My Little Pony. THEN, use the entry form below to enter the contest. GOOD LUCK in the contest! Taste Test: Would YOU Guess This Is Cottage Cheese? Taste Test: Will He Guess Correctly What He's Sampling? My kids were super excited when I told them I needed to do a "blindfolded" food taste test, and that I needed a volunteer. My oldest son was first on the scene with a spoon in his hand. He did not know what he would be sampling, and would have to use his tastebuds to figure out what he was eating. Watch the video of the taste test below. Little did my son know he would be sampling a cottage cheese that would taste completely unlike any cottage cheese that he had ever tasted. Needless to say, my son did not correctly guess what he was eating. 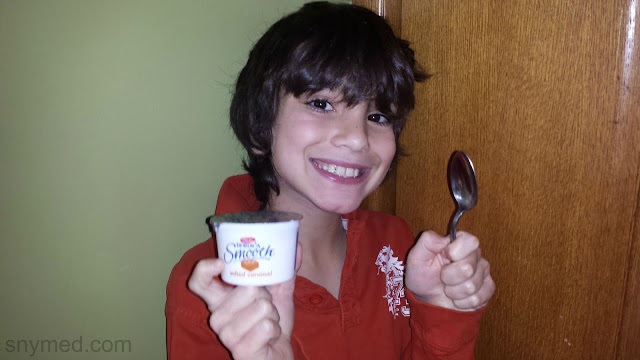 He mistook Nordica Smooth Cottage Cheese (salted caramel flavour) as vanilla yogurt (which he enjoys quite a bit). My entire family tried the ultra smooth cottage cheese, and all family members mistook it for a very rich, Greek-style vanilla yogurt. I sampled the cottage cheese too, and never would have guessed it was indeed cottage cheese; the smooth texture and sweetness fooled me. I'm a cottage cheese fan, and I have to say that the Nordica Smooth Cottage Cheese is very unlike cottage cheese and will fool you too. 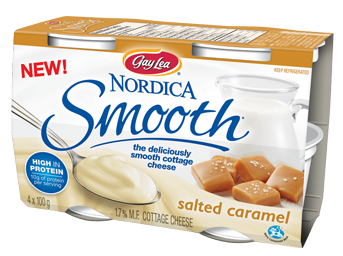 Nordica Smooth Cottage Cheese is available in the following flavours: Vanilla Bean, Salted Caramel and Lemon. Note: this product is only available in Ontario at most major grocery stores.